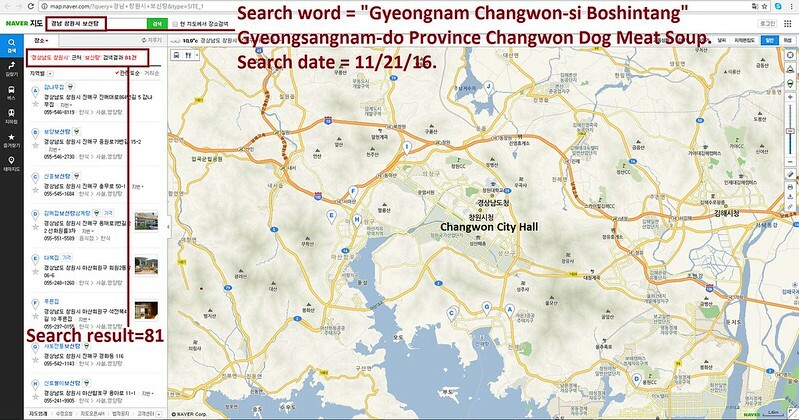 [Update November 24, 2016]Campaign Update – Annapolis, Maryland responds it is NOT a Sister City to Changwon, South Korea. We have received a response on November 28, 2016, regarding our Sister City Campaign with the Changwon, South Korea, and Annapolis, Maryland. Assistant to the Mayor for Annapolis, Ms. Cross, has informed us that Annapolis does not have a Sister City connection with Changwon. Click HERE to learn more. 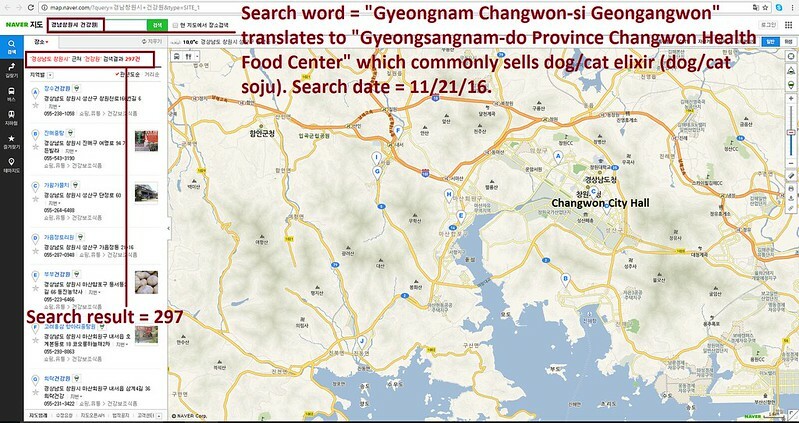 Mayor Mike Pantelides of Annapolis: Tell Sister City, Changwon, South Korea, That We’re Opposed to the Torture and Consumption of Dogs and Cats. Changwon became Sister city with Annapolis in 1993. Please sign petition, call, write and email the Annapolis Mayor TODAY! No matter where you live PLEASE SHARE these actions with your friends – especially those who live in Annapolis! It is unworthy of a civilized country !!! and if we do nothing to stop this, we are like them ! !